For many agents, open houses have mostly fallen by the wayside. However, if you need to do one for a Seller that prefers them or you simply enjoy them as a part of your marketing mix, here are two mobile apps that may help you convert visitors to clients. These apps will help with engagement and connectivity while reducing your need for deciphering hieroglyphics and doing data entry. Best of all they are FREE! 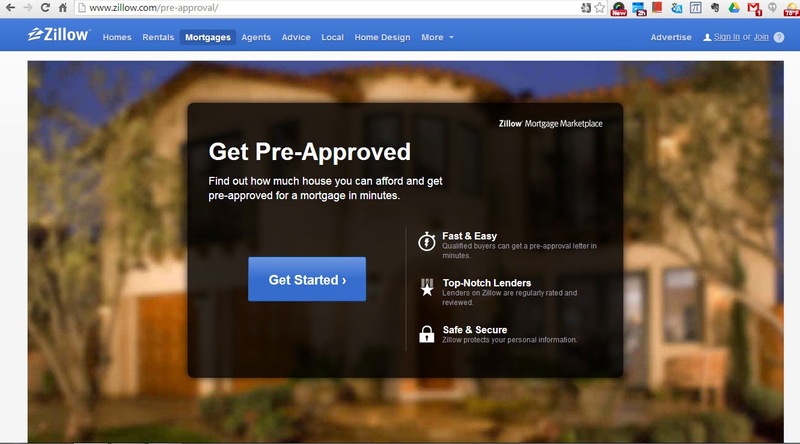 First on the list is the Zillow Mortgage Pre-Approval Tool. This is both a mobile app and a website so whether you have a laptop or an iPad (sorry Androiders, it's not available yet for us), you can offer walk-in prospective buyers an instant pre-approval letter. This is powerful! Instead of letting prospective buyers continue to other open homes with no significant interaction with you, you can now become their agent of choice because they hopefully will remember how helpful you were and how quickly you were able to help them get a loan pre-approval (if they were not cash buyers or Lookie-Loos). Your follow-up hook can then be something like: In addition to this preapproval letter, I work with some fantastic lenders that have competitive rates and may be able to offer you a better deal. Do you mind if I call you later today to discuss other financing options? Boom! 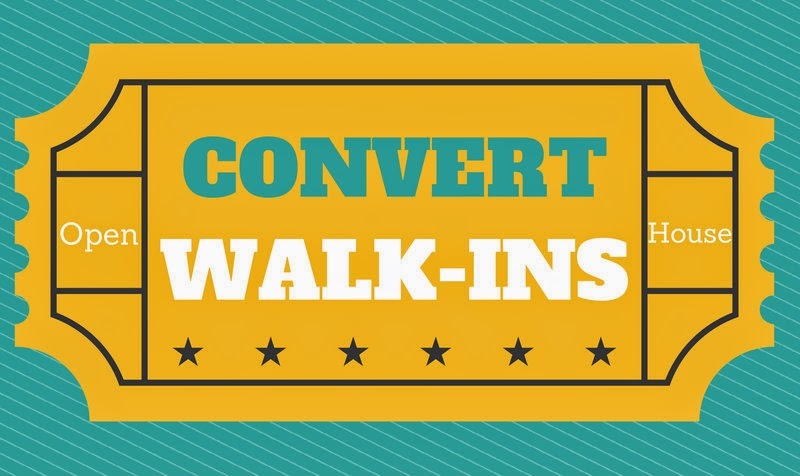 This tool has just helped you to push open a door to make a solid connection with an open house walk-in. Despite the love-hate relationship many REALTORS(r) have with this company, we have to say thanks Zillow! Secondly, are you using Open Home Pro yet? 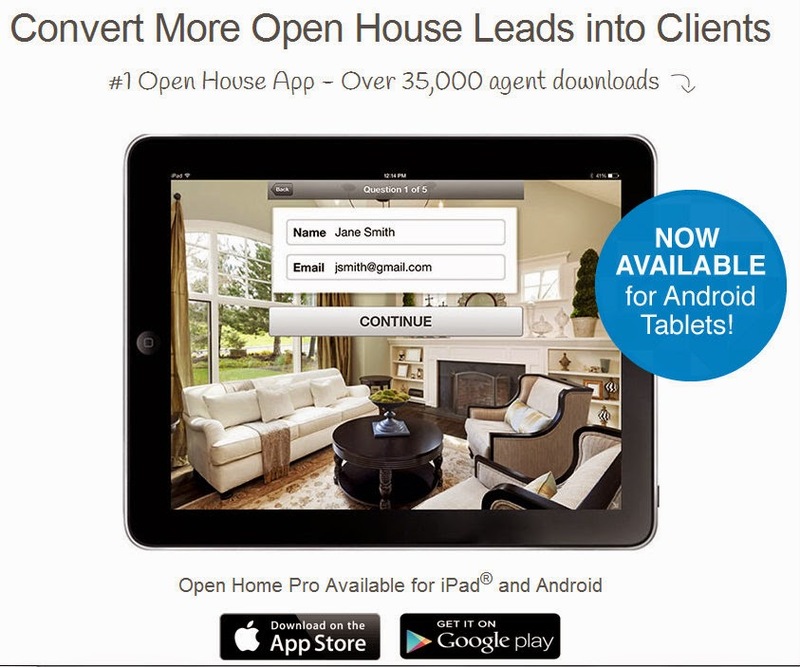 Open Home Pro allows walk-in open house visitors to easily type their information on your tablet device and then Open Home Pro will send them automatic follow-up emails. This means no more reading chicken-scratch, laboring with data entry, or squeezing into your schedule time to send an email follow-up. Unfortunately, this app won't call for you, but it offers much to make capturing leads from open houses more successful. If you have an Open House coming up and you are a tablet user (Apple AND Android - woo hoo! 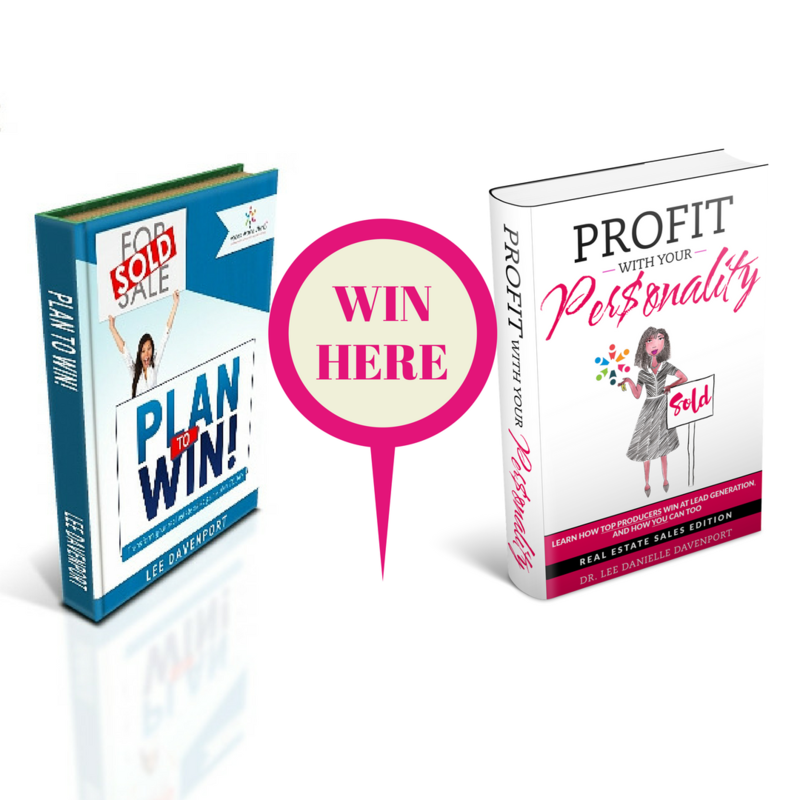 ), I encourage you to try these apps out and share with me how it goes. Be sure to test them out the day before so that you do not have any day-of glitches. Follow me on Facebook, YouTube, Instagram, and Google+ to keep up with all the gadgets and gizmos that will get an unbiased review Under the Sells-scope to help you filter through the real estate tech that will get you to and keep you at Agent+ status. Happy selling!